A compilation of all my trips to the Pearl of the Orient! Tad late on this post! Oh, well. Early November last year, I went to Hong Kong with my family for a short 4-day trip, and I was (again) in charge of the itinerary. Ngong Ping was just within walking distance! Since it was still pretty early, I convinced my mom to go shopping with my in Causeway Bay (while everyone else took a nap to catch up on much-needed sleep.) No Hong Kong trip for me would be complete without a visit to IKEA, after all. Rise and shine! 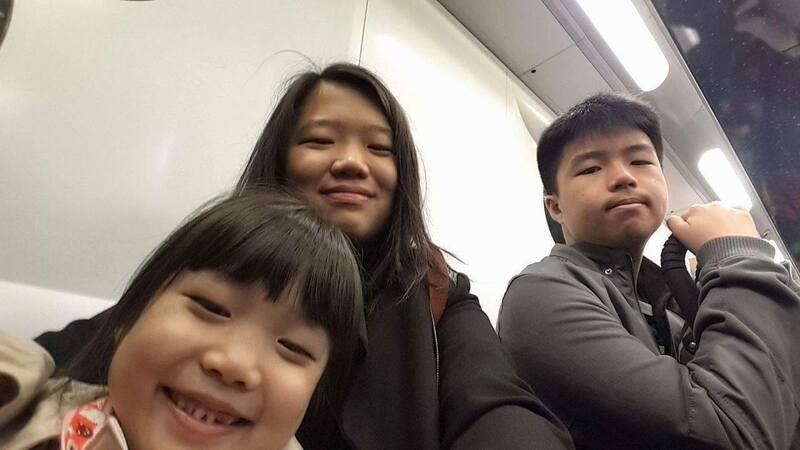 Today, we’ll be going to Hong Kong Disneyland – yay! 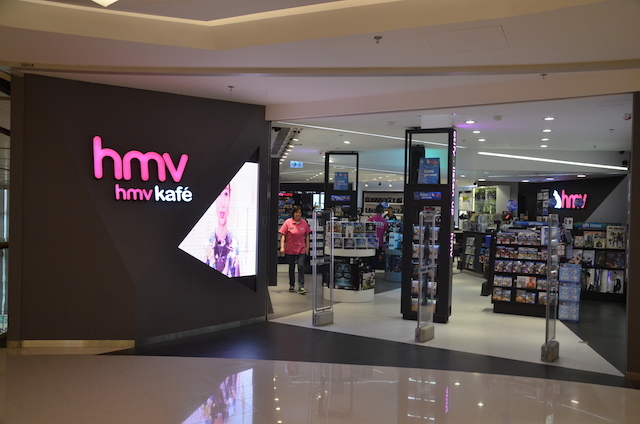 If you know me, I make it a point to go from opening hours and leave closing hours just to make the most out of my day. We were welcomed in the park with a mini-parade! I know, I know. It’s been a while since I’ve posted. I’ve been pretty busy since it was the holidays and school started last week, but I would want to share with you my experience last December (Dec. 28 – Jan. 1) on my trip to Hong Kong! = On the first day, almost everything went according to plan! We went to the airport early in the morning and had a light breakfast (as they were also serving breakfast in the plane). Unfortunately, I was really ill the day before so I was quite weak in the first few days of the trip. When we arrived in Hong Kong, we took the Airport Express (train) followed by a free shuttle service directly to our hotel. [I was so happy that the temperature during our entire stay was around 18 to 19 degrees. I do love cold weather.] We unpacked for a bit then went to iSquare (which is conveniently located across the street, yay!). 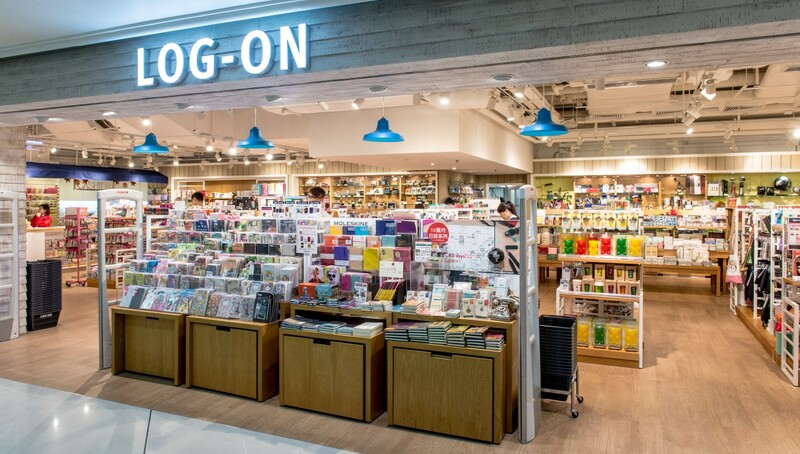 I immediately went to two of my favorite stores in Hong Kong: Log-On (lifestyle specialty store) (I usually hoard on stationery and collectibles here) and HMV (music, films, games, and collectibles shop) (I buy limited edition CDs or DVDs here and posters or collectibles.) We went to the supermarket (which is also conveniently in iSquare) and got some light dinner because it was quite late and we were exhausted. Unfortunately, Hannah (my little sister) got a fever at night so we had to change the itinerary of the trip a bit.